Visiting the Amalfi Coast was like stepping into a storybook. The colorful and charming small towns nestled along the winding coastal cliffside were beyond beautiful. 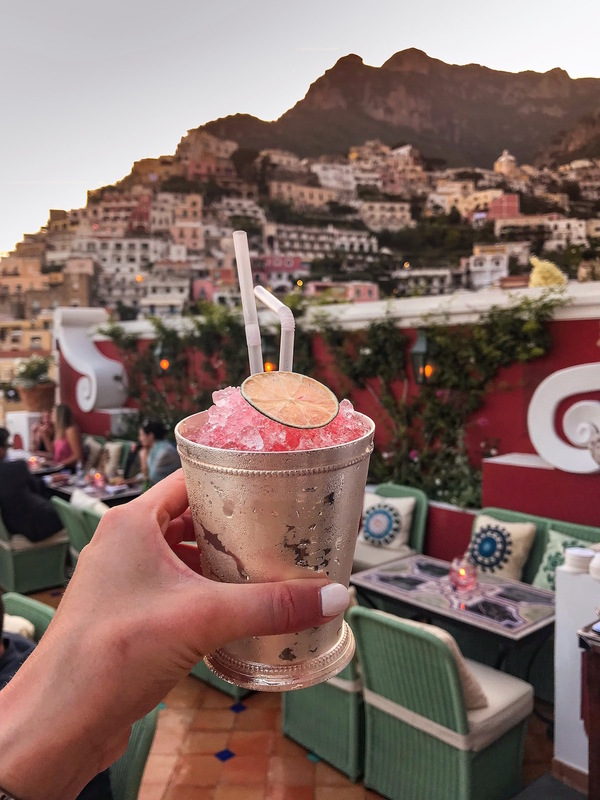 If you follow a lot of bloggers on Instagram, I’m sure you’ve seen more than one person recently travel to Positano (the most recognizable town of the Amalfi Coast.) 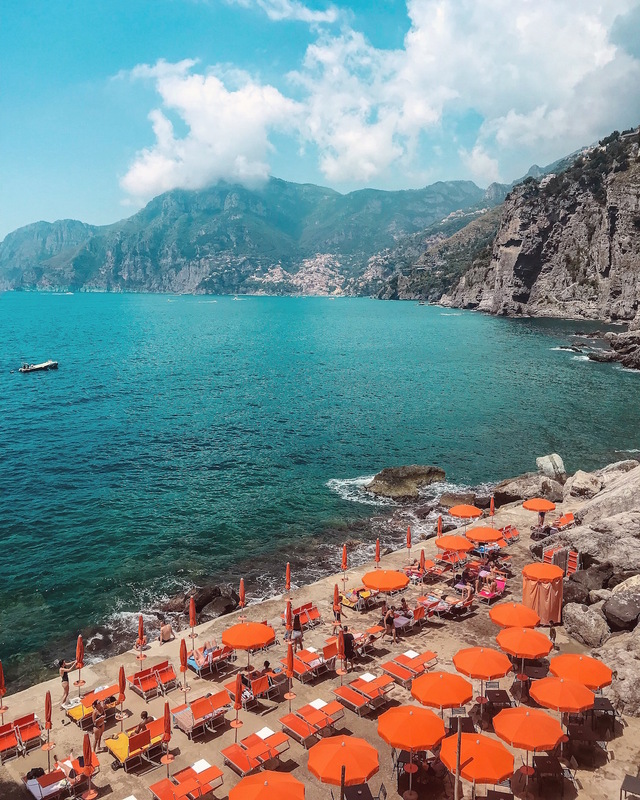 Similar to Tulum or Cartagena, I feel like the Amalfi Coast is having a moment as a travel “hot spot” especially with those of us who are #allaboutthegram. If you’re skeptical of the dreamy photos and rave reviews from folks like myself– please don’t be! Believe it or not the Amalfi Coast is even more breathtaking in person. Each morning stepping out on our balcony and seeing the water and views of Positano, I felt like I had to pinch myself because it didn’t seem real. Everything from the food, to the kind local people and beautiful scenery contributed to this being our favorite trip to date. I went back and forth debating how to best reveal our 7 day Amalfi Coast itinerary. Originally I thought I would chronicle our trip by day in separate posts since we did so much and I have so many photos. 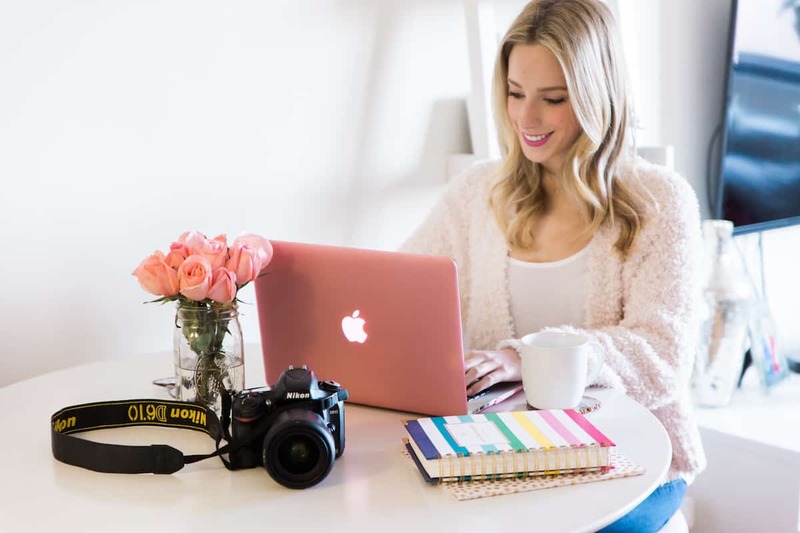 While I do plan on sharing some more in-depth reviews about our hotel, every restaurant and bar where we dined and the activities we did, I thought it would be helpful to first share our overall itinerary so you can see everything in one place. Can I go back now? 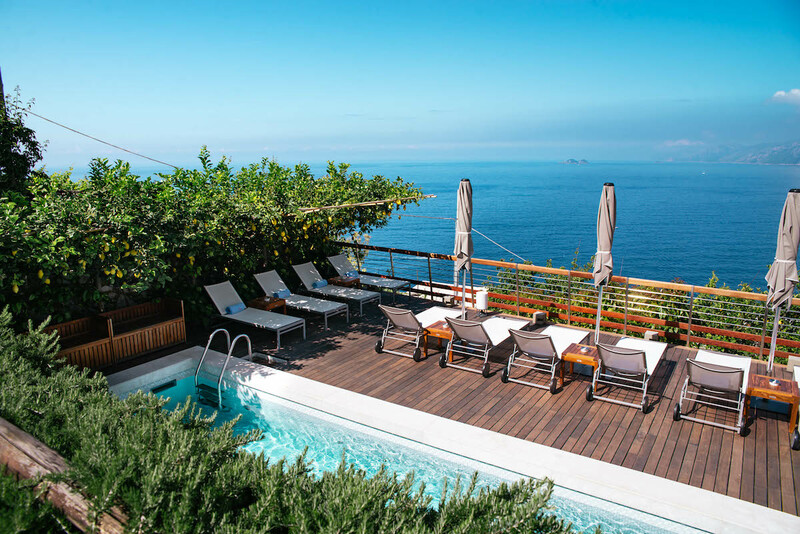 Positano is the perfect home base for any Amalfi Coast getaway. It’s where the action is– beautiful beaches, shopping, tons of restaurants, lots of tour options and easy ferry or water taxi service to many coastal destinations. Using Positano as a starting point you can easily spend an entire week or more exploring neighboring towns like Sorrento, Amalfi, Ravello and Praiano + the islands of Capri, Procida and Ischia. 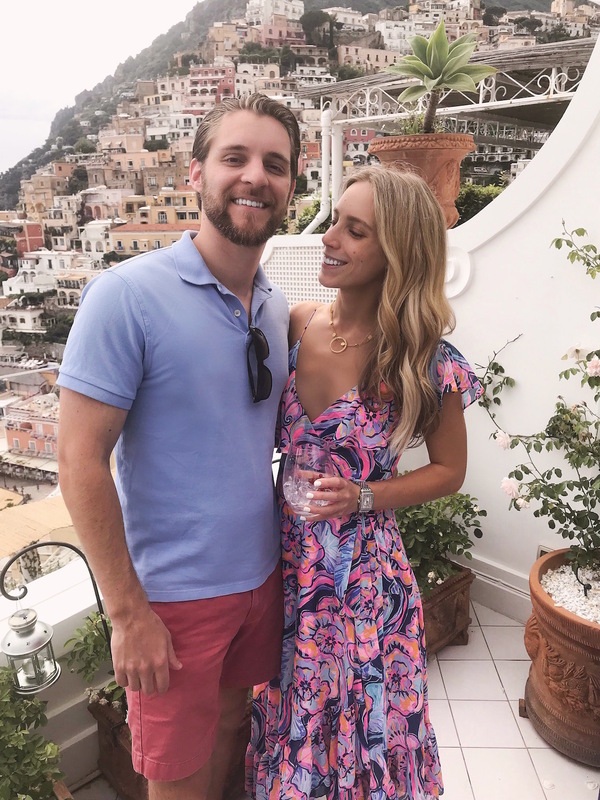 Originally when we started planning we had wanted stay in Positano, but since we booked just two months in advance many hotels were completely full or the only rooms still available were either subpar or insanely expensive. That’s when I discovered the neighboring little town of Praiano, located just 10 minutes from Positano via car or water taxi. I’ll discuss this more when I post a review of our hotel, but I’ll say now that I’m so happy we stayed in Praiano. The views were incredible, it was much quieter and getting back and forth to Positano was a breeze thanks to our hotel’s complimentary shuttle service. It was also much easier visiting neighboring towns from Praiano vs Positano where traffic and crowds can get a little crazy. 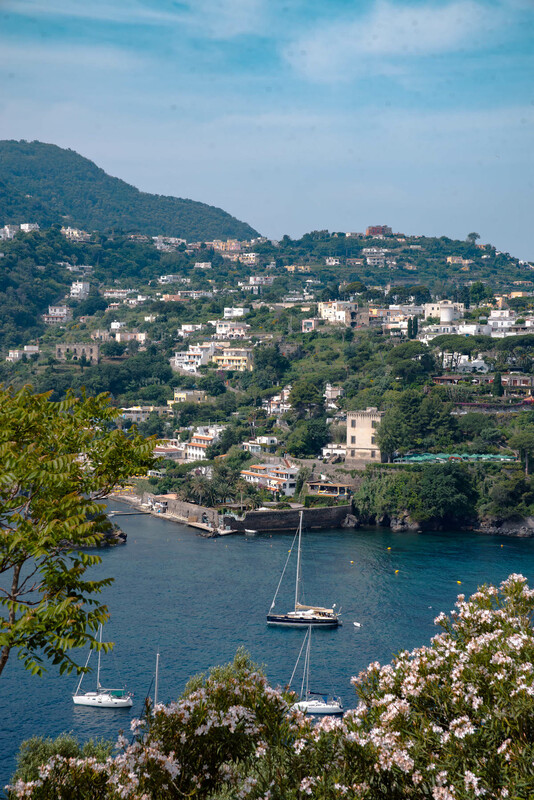 Most Amalfi Coast travel guides mention the island of Capri, but we decided to spend the final three days of our trip on lesser-known Ischia. Never heard of it? Well that’s because little Capri gets all the attention thanks to it being a celeb hotspot and the luxury shopping and famous grottos found on the island. 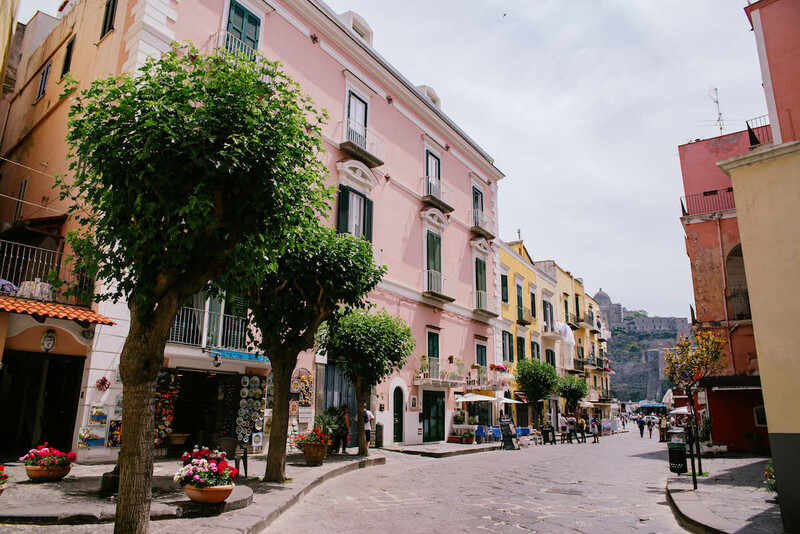 Ischia caught our attention for a few reasons: much smaller crowds, sleepy colorful towns and beach clubs, authentic food not tailored to the tastes of American tourists, mineral-rich thermal waters (Ischia is a volcanic island!) and the easy ability to explore on your own with a car or scooter rental. Oh and prices in Ischia are significantly less expensive than Capri or anywhere else on the Amalfi Coast. There were multiple legs involved in our journey to and from the Amalfi Coast. Naples is the nearest major airport to the area (about a 1.5 hour drive from Positano) however direct options from NYC to Naples were just too expensive for us to justify so we booked roundtrip tickets to and from Rome (about a 3+ hour drive to Positano.) 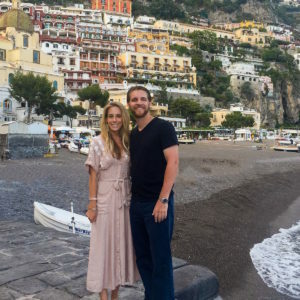 This worked out perfectly because we were able to spend the first two days of our trip in Rome doing the typical tourist grind and adjusting to the time change. If flying to Naples isn’t an option for you, don’t be intimidated about flying in to Rome. Taking a direct high speed train from Roma Termini station to the Amalfi Coast town of Salerno (you could also take a direct train to Sorrento too– I’d Google map where you’re staying & choose what makes most sense location-wise!) was incredibly simple. We bought our tickets online ahead of time, but it seemed like purchasing day-of at a kiosk in the train station was an easy option too. The train to Salerno took only 1.5 hours and from there we had a taxi pick us up (we used SeaHorse Car Service) to take us to our hotel in Praiano. We paid 125 Euro for the 1.5 hour one way drive and had no complaints! You don’t need to speak Italian. Positano and the coastal towns are very American-friendly. I would say the majority of fellow tourists that we noticed were American, British or Asian. Lots of American honeymooners too! The concierge at our hotel, the waitstaff at every restaurant and our tour guide from our day trip to Amalfi and Ravello all spoke fluent English. Ischia was a different story. I wouldn’t say fluent English was the norm, but we never had a moment where communication was a major issue. Get ready to walk. I don’t know why I even bothered to pack heels to wear to dinner. By the end of everyday my feet were beat even when wearing sneakers. Positano and the surrounding towns are built into cliffs and very hilly. Anywhere you go is going to involve somewhat of a hike– either to or from. Our hotel shuttle would always drop us off in the middle of town in Positano and from there it was either a 10+ min walk uphill or downhill to whatever restaurant or place we were headed. When choosing a hotel or Air BnB I’d make sure to check if it’s accessible via car– some aren’t which then means you’re lugging suitcases uphill by foot. The Amalfi Coast is expensive. The price of eating and drinking in Positano and the coastal towns was similar to dining in New York, if not more expensive. This wasn’t too shocking to us because we’re used to Manhattan prices, but just prepare yourself to see cocktails for 20 Euros and a dinner bill for two to be 150+ Euros. Our hotel in Praiano was also the most expensive hotel we’ve ever stayed at. Even a 10 min car or water taxi ride can cost upwards of 30 Euros, which is why a hotel with shuttle service is key if you’re not staying directly in Positano. Of course there are ways you can pinch your pennies by utilizing the public bus (only 2 Euros) and purchasing your own food & wine for a beach picnic (something I would’ve liked to do if we had more time) but since this was a vacation we went in knowing we’d be splurging. It was also comforting spending our last three days in Ischia because everything there was a fraction of the price (all our dinner bills were under 100 Euros) compared to the insane cost of Positano. This guide is so helpful! We are planning to go to the Amalfi Coast in the future. It looks stunning there! Looking forward to hearing more on Ischia! My parents visited there a few years ago and loved it. And the Amalfi coast is my dream vacation! Congrats on your engagement! These pictures are so dreamy! I’ve been many times to Tuscany but never managed to visit Amalfi Coast! It’s top of my bucket list! Thank you for sharing!! 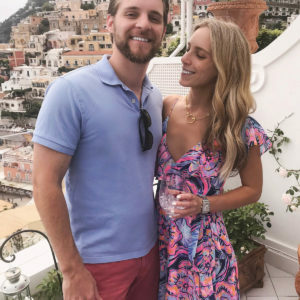 My fiance and I are planning our honeymoon to the Almafi Coast and your insight is SO helpful!! 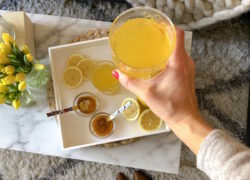 Please let me know if you have any tips and tricks we could use going in 🙂 Love your blog! Hello! Your pictures are amazing and are making super excited for my trip next week to the coast. I was wondering about water taxis. Are they easy to get and do they go to all of the towns? Thanks! Hi! 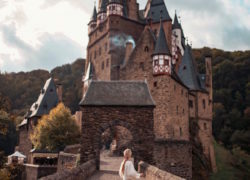 Can you tell me which private tour guide company you used? Thanks!! Ciao I absolutely adore your blog and your photography. It’s amazing how you’ve been able to capture the Coast as if in a dream. I live on the Amalfi coast and agree with your recommendations. If I could add something, it would be that the Amalfi coast is expensive however it depends where you go! Also living here is an expense in itself. In terms of dining however, I would encourage your readers and you ( next time you visit the coast ☺️) to go exploring off the main strip because restaurants tend to be more expensive not to mention there are many traps you could easily fall into. Try a family owned restaurant up the Via Mulini ( Da Vincenzo is the best!) or try somewhere where the locals go and eat because that is always a good sign that it is a great restaurant! We are planning a trip to the Almafi coast in late summer! I have read and re-read your post, thank you for all the tips and recommendations! Did you ever do a day trip to Capri? I have read some people loved it and some people say it’s not worth it. Thanks!